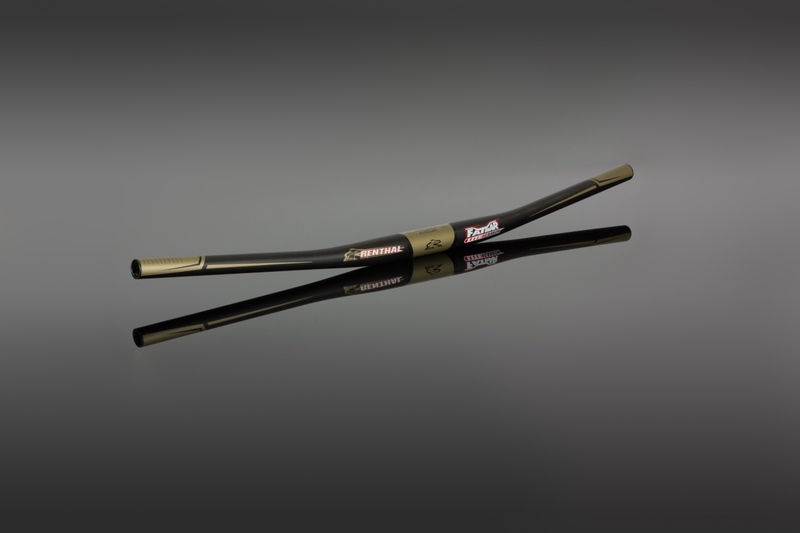 In response to demand from both XC and trail riders for a zero rise handlebar, Rental has unveiled the Renthal Fatbar Lite Zero Rise and Fatbar Lite Carbon Zero Rise. 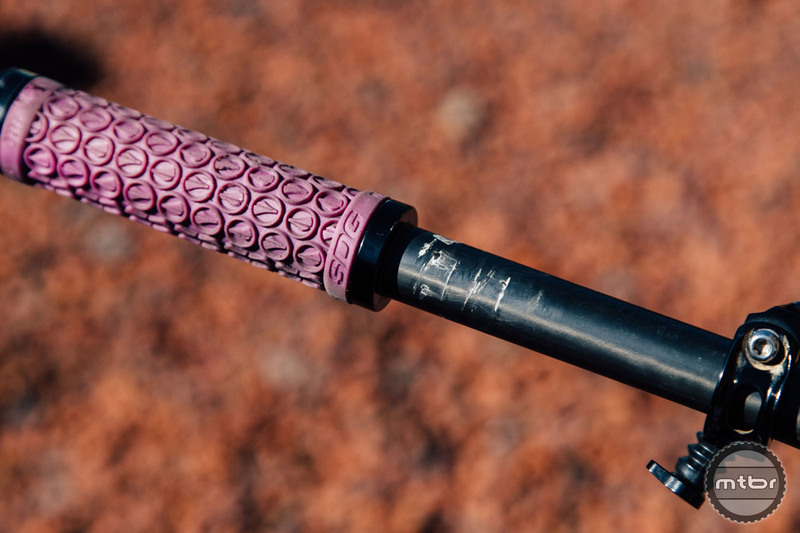 When should you replace your carbon handlebar? Carbon parts aren’t cheap. So if you scratch your bars in a crash, do you have to replace them right away? While most new mountain bikes ship with 35mm bars and stems, most aftermarket components are only available in the older 31.8mm diameter. 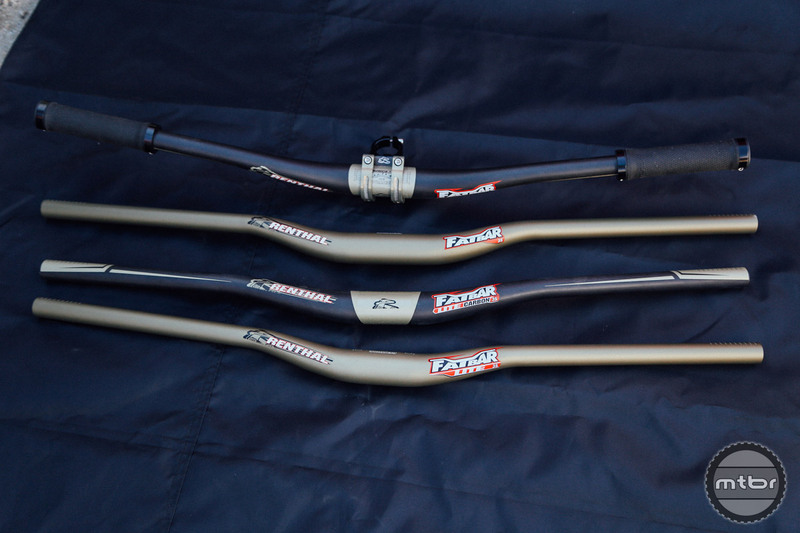 Luckily for fans of Renthal, the U.K. brand just released a full range of 35mm bits. 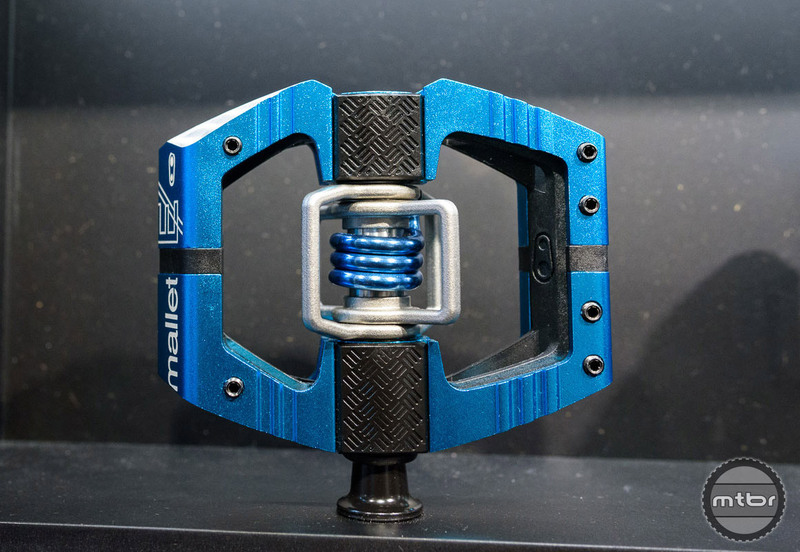 Find out what made of our list of best new components from 2015. We think you might be surprised. 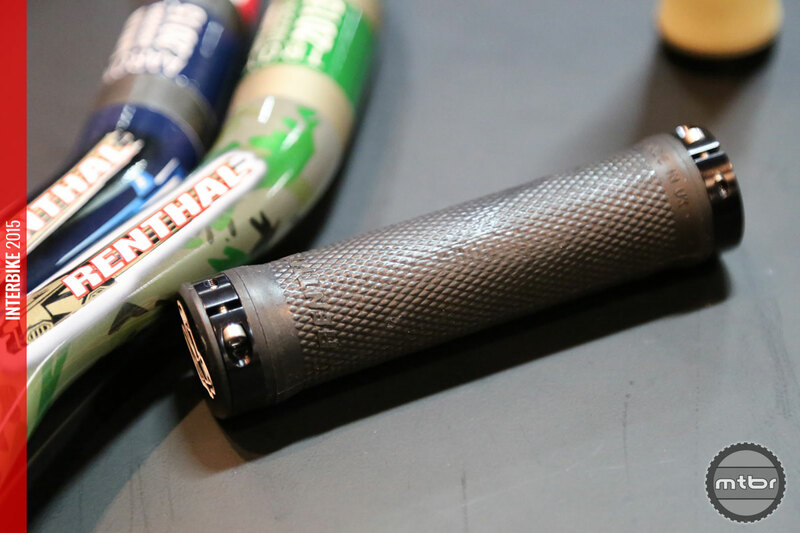 Taking technology developed from their moto business, Renthal has developed a new grip that continuously produces a sticky compound to help improve adherence.